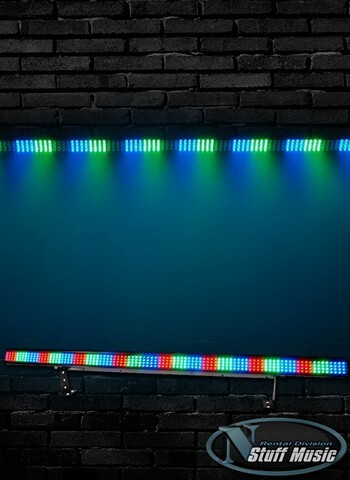 We dare you to name one store with a better selection of lighting gear available for rental than N Stuff Music because you won’t come up with one in this region! Lighting is truly the icing on the cake that makes a good show into a great one. 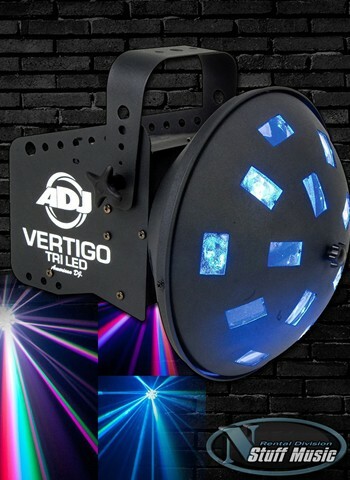 If you’re looking to take your band’s gigs to the next level lighting is a one-way ticket to that direction. 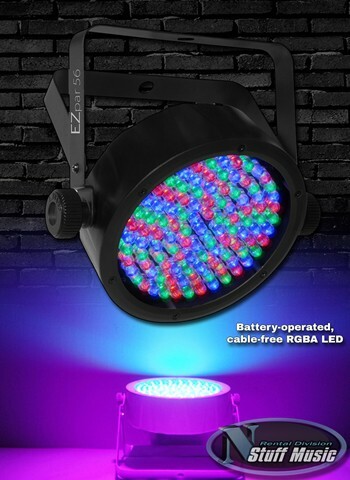 Think about your favorite concerts you’ve been to whether they are Eric Clapton, Metallica, Beyoncé, Steve Wonder, or a local artist, what would these shows be without the assortment of lighting to compliment the amazing music? 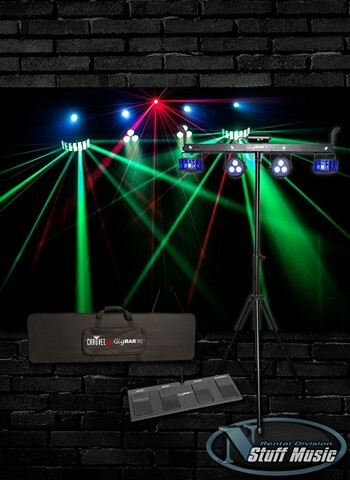 Find an assortment of lighting gear available for rental today at N Stuff Music. It is incredibly easy to underestimate how much of its own world lighting is. Believe me, I made that mistake before I made the effort to learn about it! 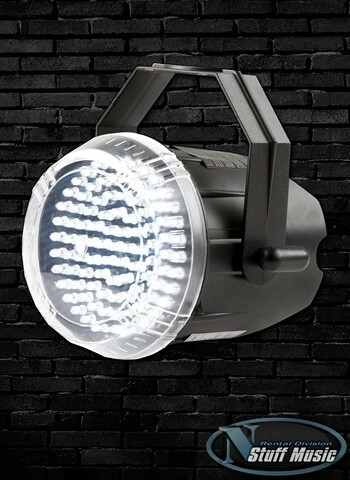 There is a lot to the world of lighting and it can be very daunting to musicians, stage managers, and sound engineers. 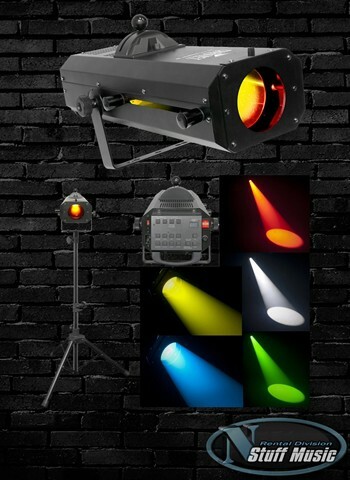 At N Stuff Music you’ll find that we have a variety of lighting rental packages put together to make determining what you need for your performance or event extremely easy. 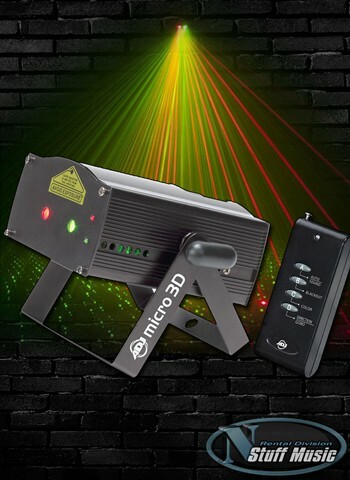 For DJ’s looking for a lighting rig that will spice up your show check out our assortment of rental lights including strobes and lasers which are sure to create that party atmosphere while you’re mixing beats. 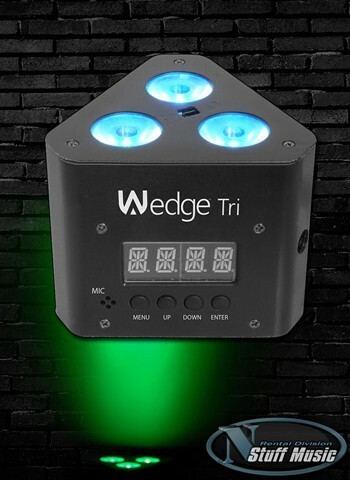 Looking for small but mighty stage lighting to highlight your band’s performance? 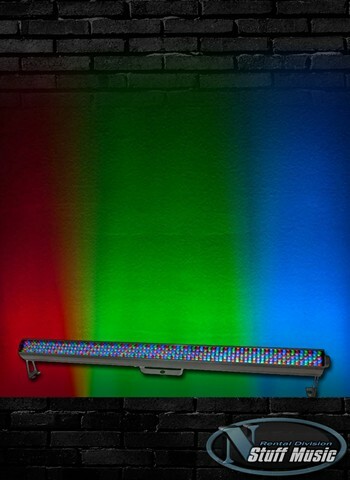 A GigBAR from Chauvet is perfect for your needs; it is a 4 in 1 lighting bar that contains LED Pars, LED effects lights, as well as a laser and strobe effect. 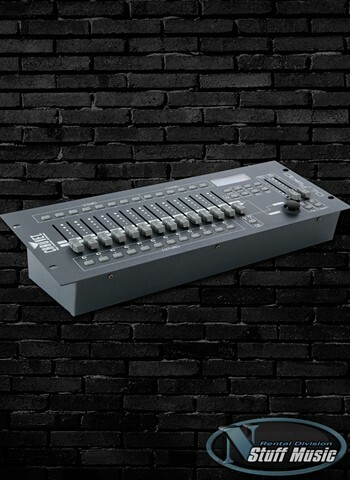 As with any of our rental packages at N Stuff Music we are happy to mix and match and accommodate customers by including any changes or additions you’d like to make, these are base-level packages that are common and would get you started.